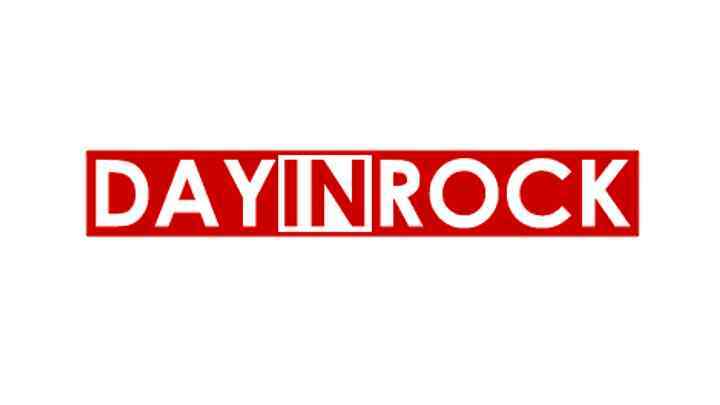 (hennemusic) Foo Fighters frontman Dave Grohl is helping the next generation of musicians by teaming up with music gear site Reverb to launch a charity auction inspired by his epic solo recording "Play." Now, Grohl is using the project to raise funds to benefit several organizations that make it possible for young musicians to learn and grow. Starting Tuesday, October 9, fans can visit Reverb.com to bid on brand-new pieces of the gear that mirror the instruments Grohl used to make "Play", donated by DW Drums, Fender, Gibson, Gretsch, Ludwig, Masters Of Maple, and Zildjian - and signed by the musician himself. "Seeing my own kids start to play music and take lessons brings me back to the time when I was their age, chipping away at it and learning from my mistakes. Even now, as a 49-year-old man, I'm still trying to figure it out," explains Grohl. "It's not something that you ever truly master. You're always chasing the next challenge, and you're always trying to find a way to improve what you've learned. It's a lifelong obsession, but at the end of the day - just like any kid - the reward is just to play." The auction will run from Tuesday, October 9 through Sunday evening, October 21. Watch a video Dave put together for the auction and read more here.